Who’s the darling of nature? Are humans the favorite of the universe? Depends whoʼs talking. 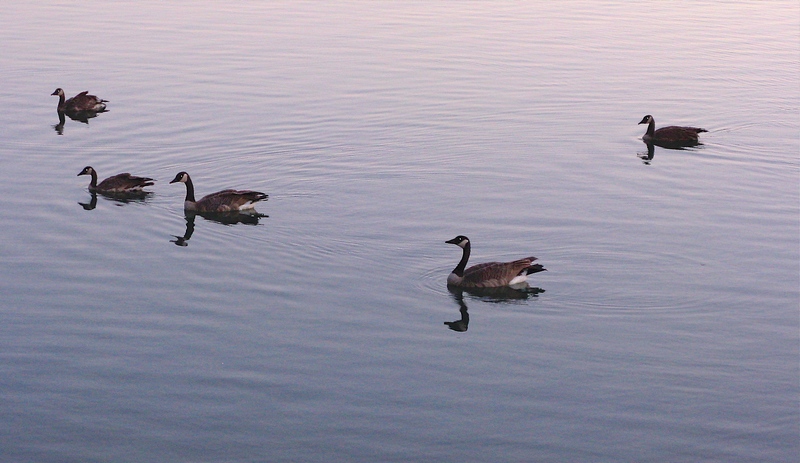 Tags: geese, lake, montaigne. Bookmark the permalink.